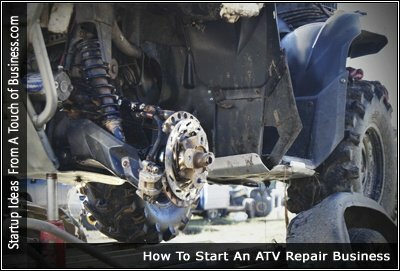 So you’re thinking of starting an ATV repair business. This can be a profitable business if there is a market for it, in the area you’re planning to start your business. Like any business their are many things to consider, and their is no guarantee for success, due to the many factors involved, each business is unique and successes depends, on you quality of service, your ability to make a profit, the demand for your service, as well as many other factors. Here’s what we found for trends and statics related to ATVs Have a look to see if there are any trends that catch your attention.